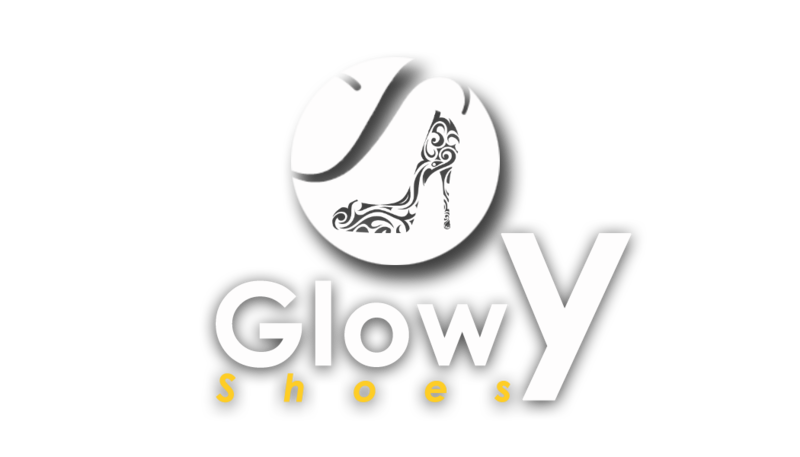 Glowy: Giuseppe Zanotti Men’s Fall ’15 Shoes. 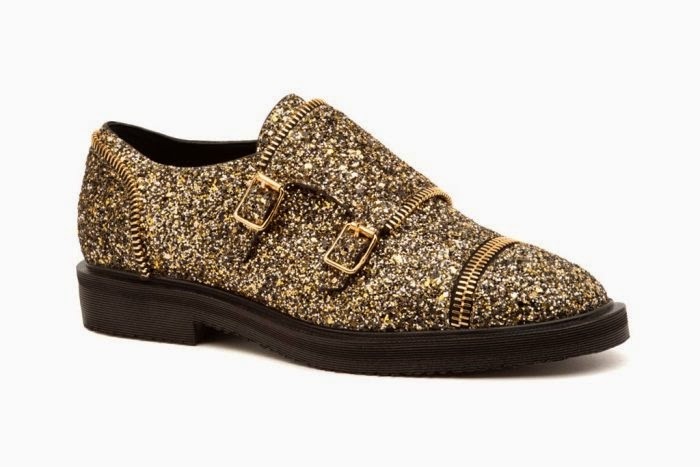 Giuseppe Zanotti Men’s Fall ’15 Shoes. 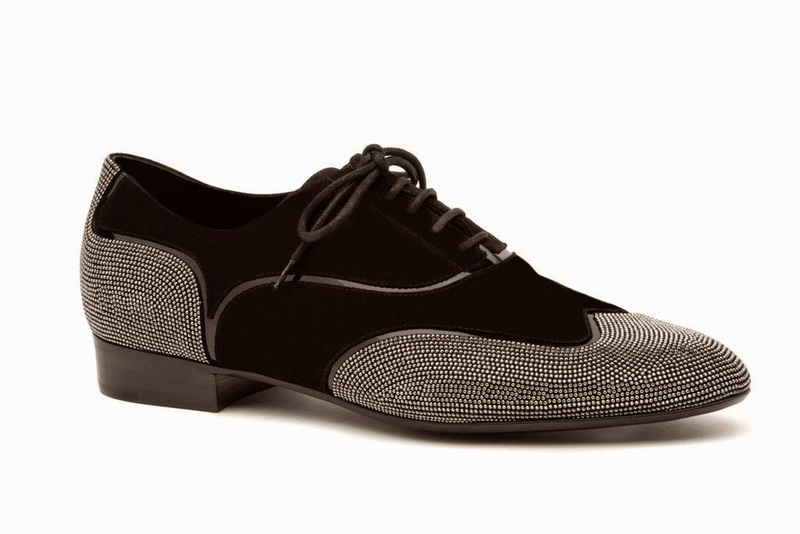 Seth dress shoes in black with embellishment. For the fall ’15 season, footwear designer Giuseppe Zanotti’s men’s collection featured the brand’s signature luxe sneaker and loafer emphasis. 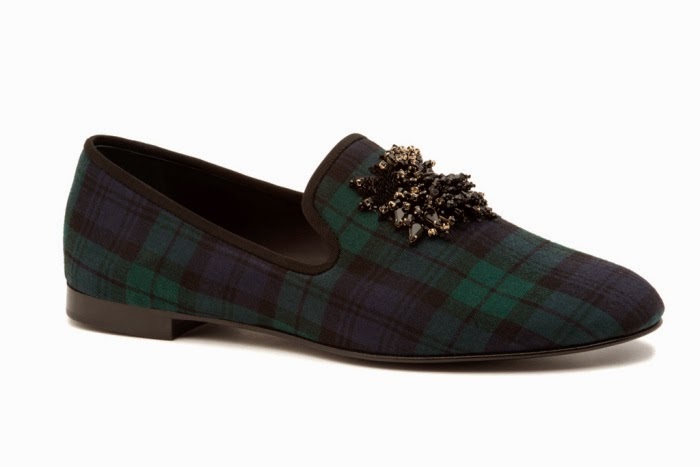 Loafer slip-ons were finished in both tartan and black crystal, proving that casual styles don’t have to be neutral. High-top sneakers were taken to the extreme via exaggerated tongue silhouettes and buckled strapping— a major trend for the upcoming season. The Matt suede chukka boot got an unlikely spin, with leather studding embellishment reminiscent of Dots candy. Enjoy more pictures after the cut. 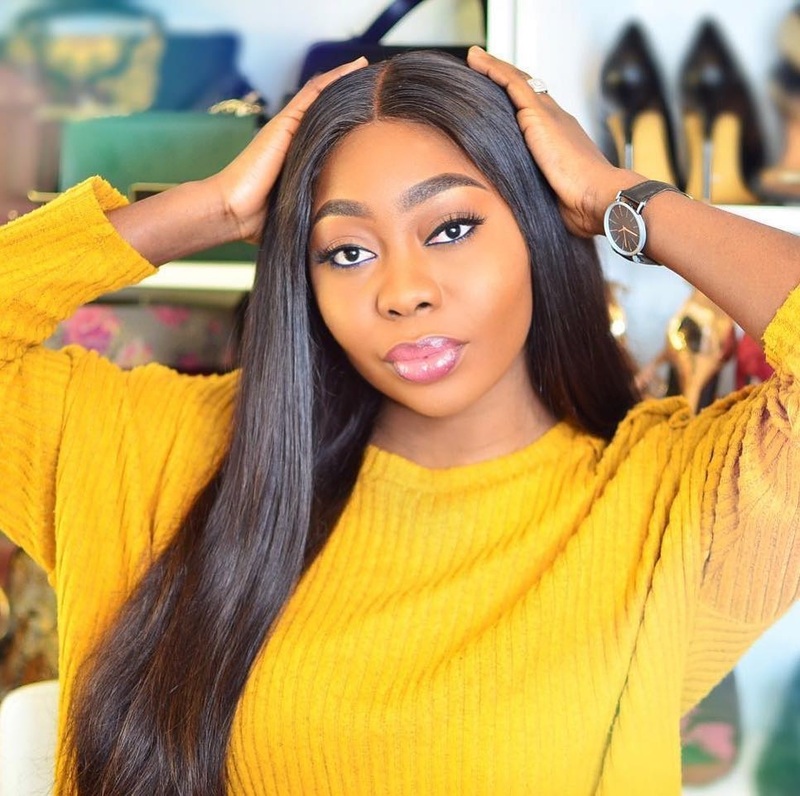 Dress shoes were given the Zanotti touch in glitter- and crystal-covered forms (because the Zanotti customer is not afraid to go there). While the collection was flashy at times, the unapologetic looks work for the label, which thrives on high-style customers like Kanye West and Justin Bieber. Kurt high-tops in black with signature logo. Matt black suede boots with embellishment. 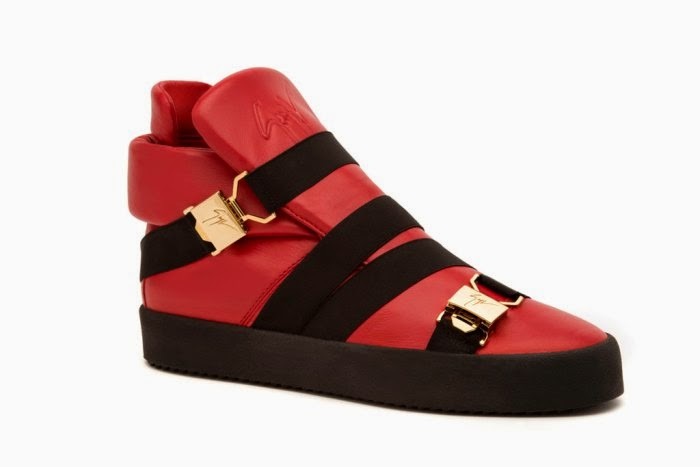 Sean red leather high-tops with black straps and gold buckles. 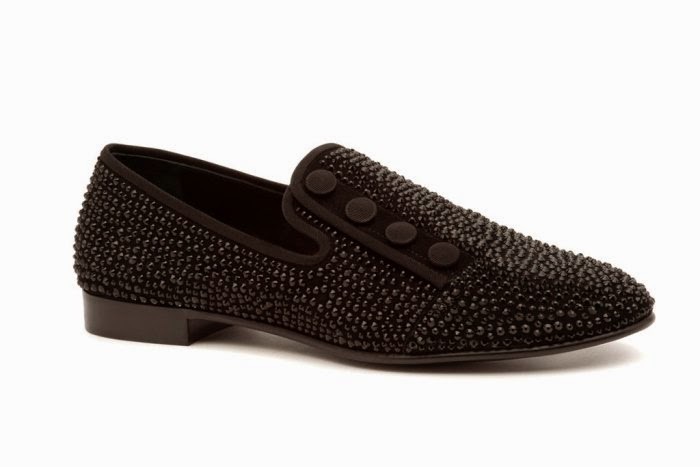 David slip-ons in black with embellishment. Labels: Giuseppe Zanotti, Men’s Fall ’15, shoes.